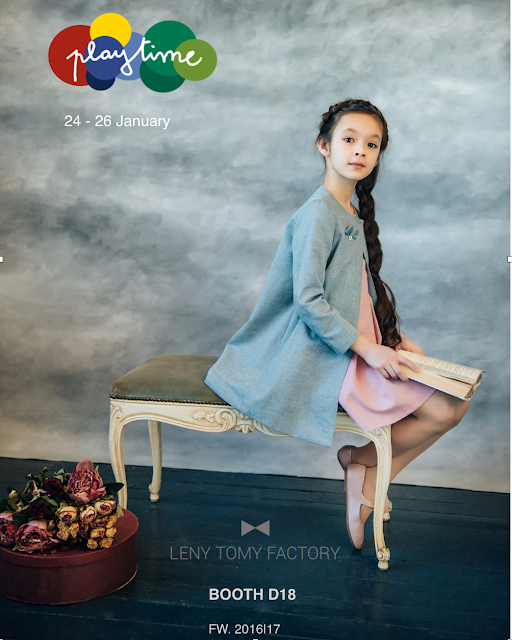 New Season FW'17: Get an exclusive viewing of LenyTomy factory's Fall 2016/17 collection! 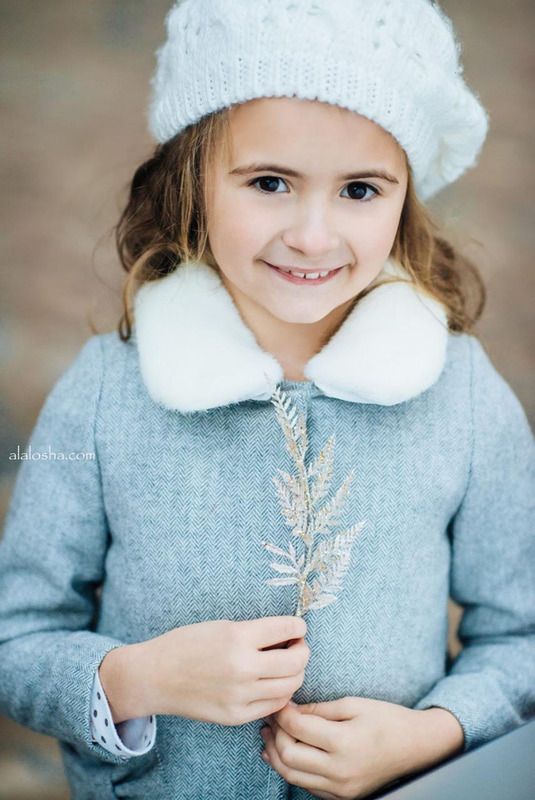 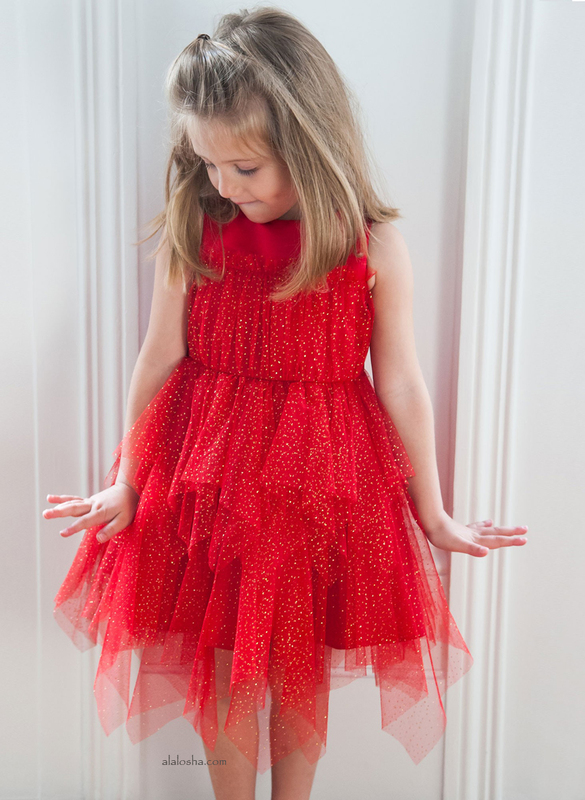 The next festive season Leny Tomy factory brand offers classical and timeless celebration clothes for little ladies and gentlemen with a little bit of a touch of French style. 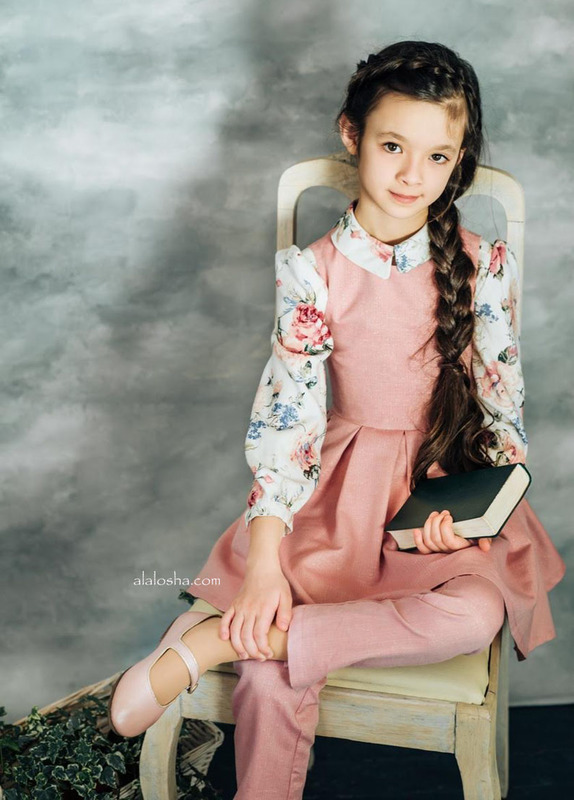 The idea of their new collection is to create and present celebration and chic clothes for a modern princess and her friends. 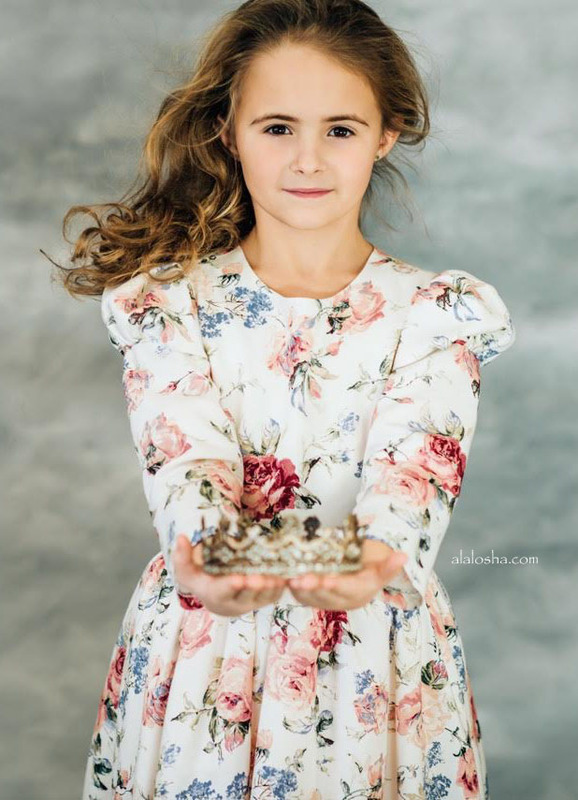 The collection 'La Petite Princesse’ is inspired by the elegance and historical values and charm of French aristocrat castles along the Loire Valley. 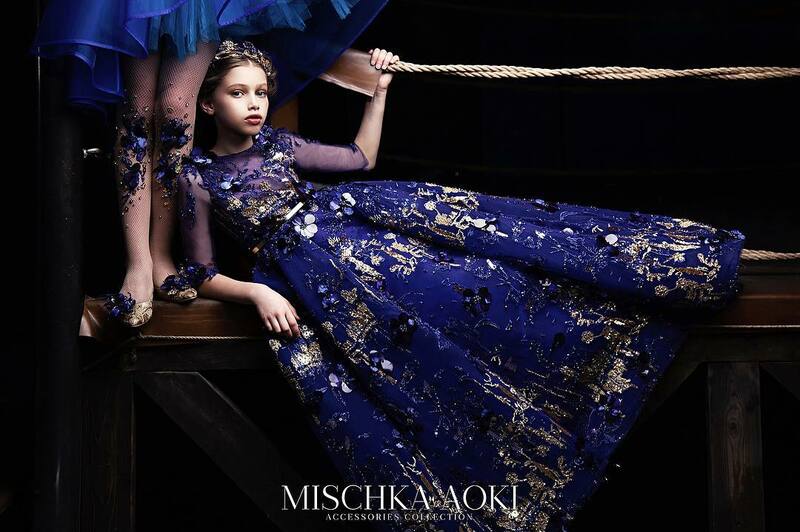 This is such beautiful and chic collection. 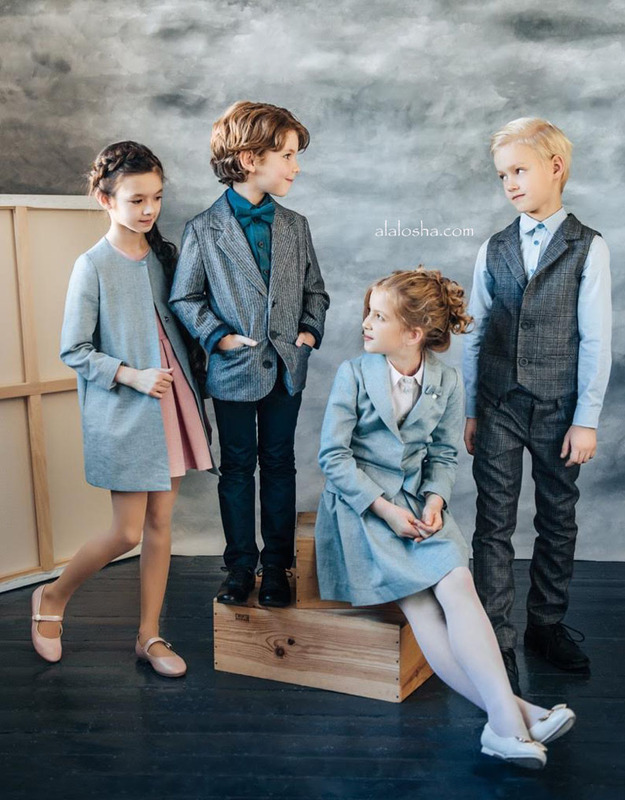 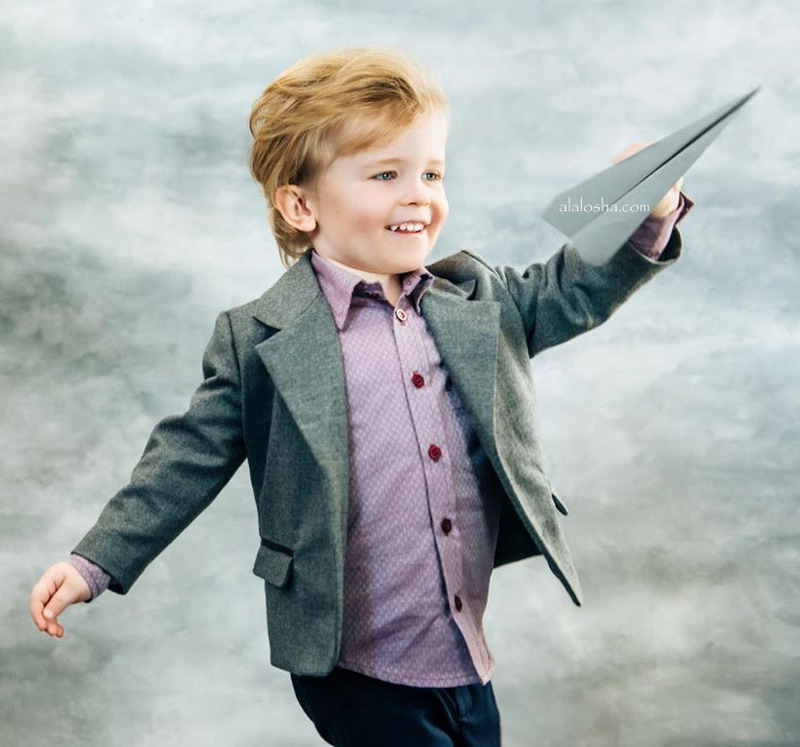 Number one children's fashion brand from Latvia!